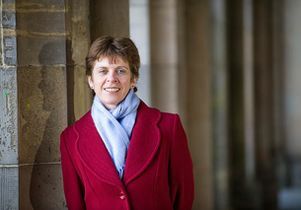 UCLA alumna Louise Richardson is set to become vice chancellor of Oxford University, the first woman to hold that post. As the senior officer for Oxford, she will provide strategic direction and leadership of the collegiate university and represent Oxford internationally, nationally and regionally. Richardson is a widely recognized expert on terrorism and terrorists. Richardson, who went on to earn additional degrees from Harvard University, will assume her new post in January. As vice chancellor and the senior officer for Oxford, she will provide strategic direction and leadership to the collegiate university, and will position and represent Oxford internationally, nationally and regionally. 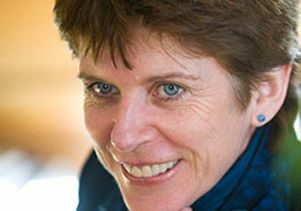 Widely recognized as an expert on terrorism, she is the author of "What Terrorists Want: Understanding the Enemy, Containing the Threat" (2006). Richardson, 57, held academic positions at Harvard for many years and received several honors for the quality of her teaching, including the Joseph R Levenson Memorial Teaching Prize, bestowed by Harvard’s undergraduates in recognition of exceptional teaching. Born in the Republic of Ireland, Professor Richardson holds a B.A. in history from Trinity College, Dublin; an M.A. 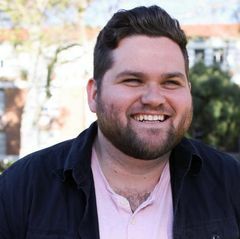 in political science from UCLA, and an M.A. and Ph.D. in government from Harvard University. 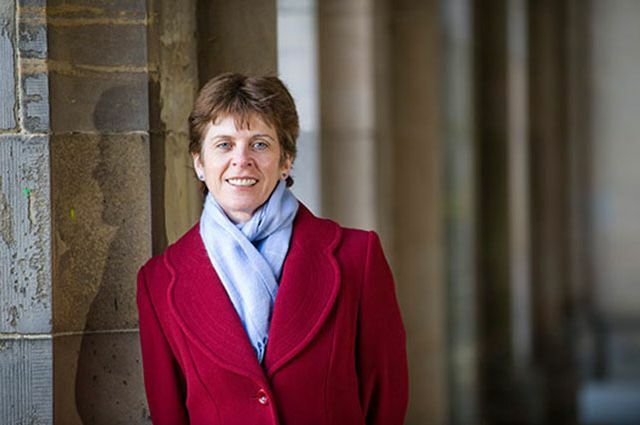 Since 2009, she has been principal at the University of St. Andrews in Scotland, where her leadership was marked by a strong focus on academic mission, student experience and development of the university’s infrastructure, Oxford University officials noted. She grew up in Tramore, County Waterford, Ireland and came to UCLA after undergraduate work at Trinity College. At UCLA, she studied with Stephen Krasner, now at Stanford University, and Robert Jervis, now at Columbia. “They were to become two of the most influential academics in the field,” Richardson says. 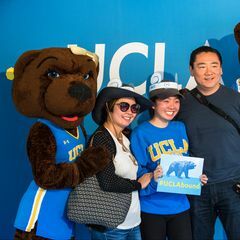 The married mother of three says she greatly enjoyed her time at UCLA. She had decided to study international relations here after her experience at Trinity, where she got her first inkling that some people thought differently about “the troubles” in Ireland than did the people she grew up with in County Waterford. Her upbringing greatly informed her future studies. As she recalled in a 2007 interview at UC Berkeley, she began to view the popular image of terrorists as “oversimplified” and became fascinated with what motivates terrorists and terrorism. “It’s what’s driven my professional life, trying to understand how groups can persuade people — who, in other parts of their life, are upstanding teachers, students, mothers, fathers, daughters — to commit atrocities for a group that has no chance of success,” Richardson said in the WSJ Magazine interview. The original story appears in UCLA Magazine's fall 2015 issue.